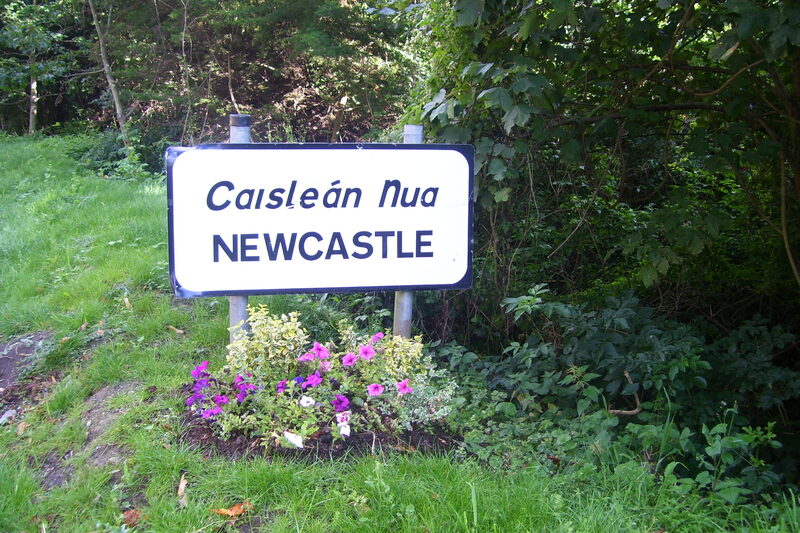 Newcastle is a very picturesque village situated on the East Coast of County Wicklow.Its name in Irish is An Caislean Nua. 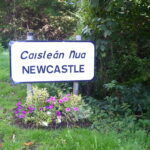 The village takes its name from the Norman castle Newcastle Mackynegan dating back to the XII century. Its close proximity to the coast and the mountains provides a rich and varied natural heritage and wildlife. There are many clubs, organisations and associations in Newcastle catering for the social and cultural life of its vibrant community.